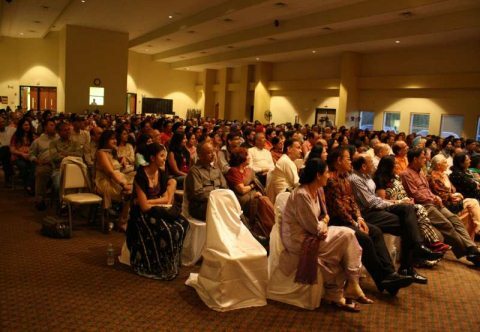 Hasya kavi sammelan was held on Sunday, April 10th 2011 at HSNC, Morrisville NC, organized by International Hindi Association and Hindi Vikas Mandal. 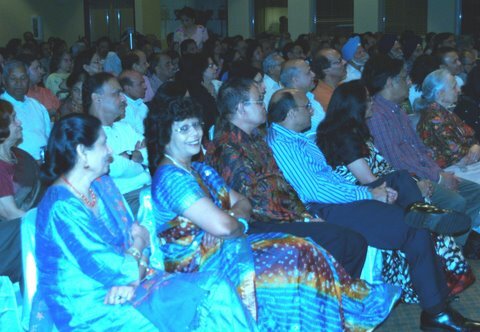 It was great event and around 600 plus people attended the event. 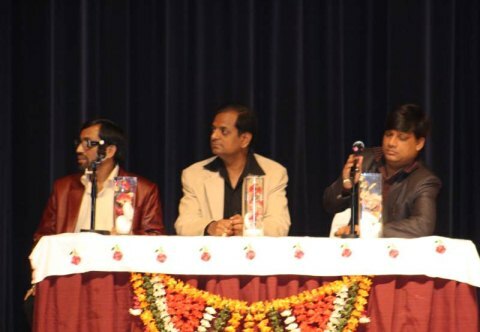 Thanks to Dr.Sudha Om Dhingra the chair person of Hasya Kavi Sammelans of International Hindi Association, Mrs.Saroj Sharma, the president of Hindi Vikas Mandal, the volunteers who worked very hard, and to all the audiences and sponsors who made this event successful. We will look forward to watch and enjoy this event every year. Here are some of the videos and pictures for those who have missed the event.